The dung worm is a dendrobena like the fishworm. 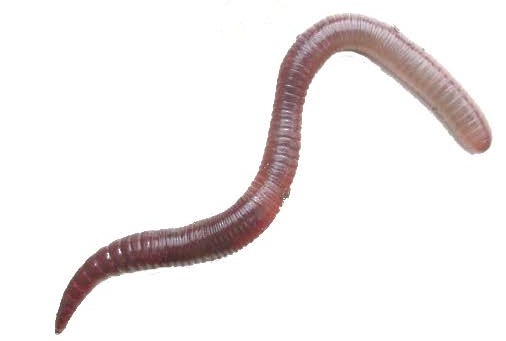 This worm is especially suitable for cutting and mixing with food. This is a sturdy worm that is well cut and gives off moisture to attract the fish.